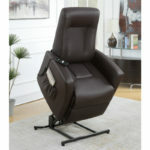 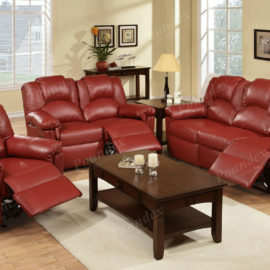 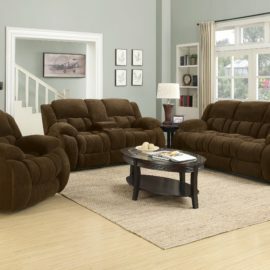 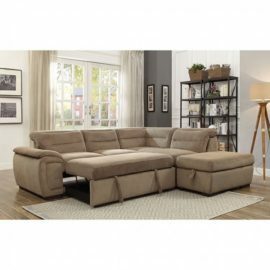 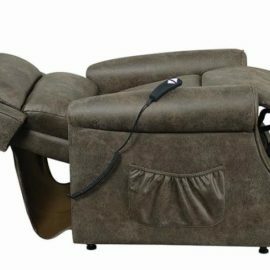 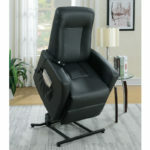 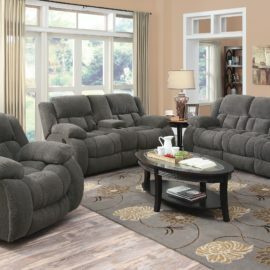 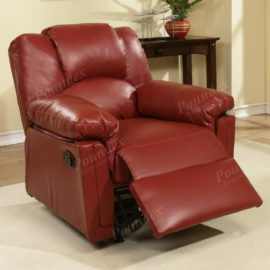 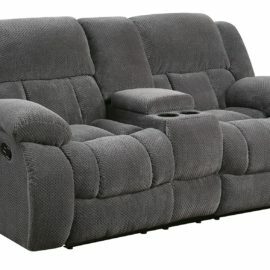 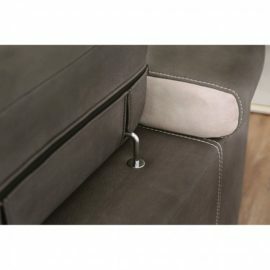 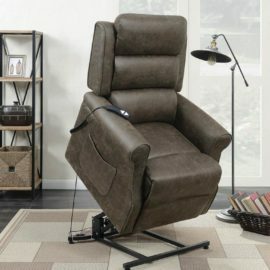 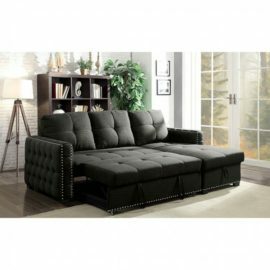 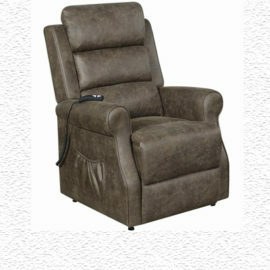 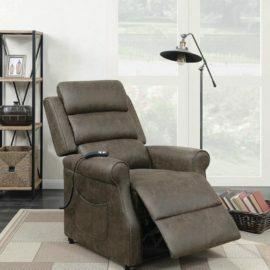 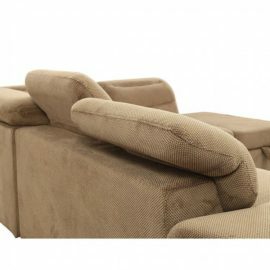 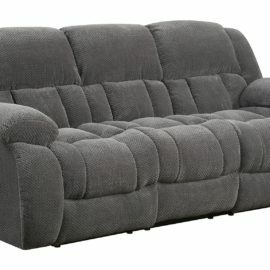 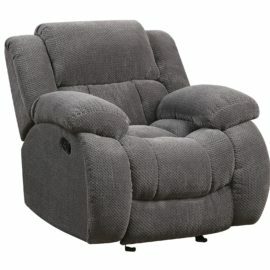 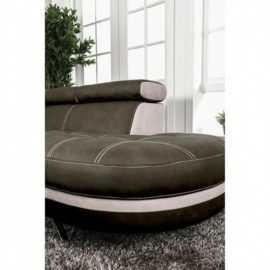 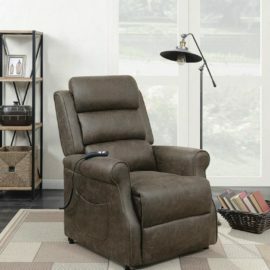 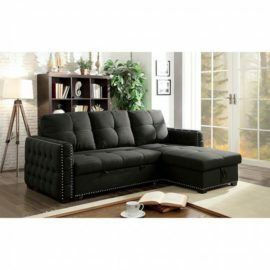 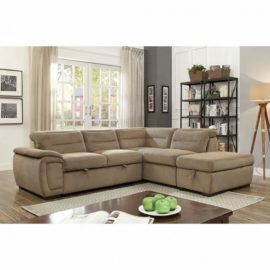 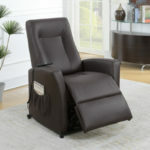 Slim recliner lifter faux leather chair in three colors. 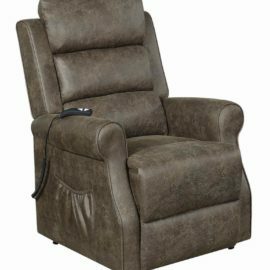 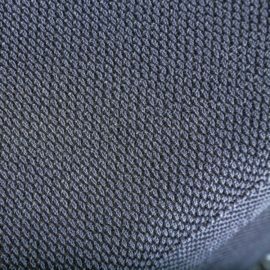 The state of the art lift chair is designed to help elderly or individuals that need assistance to stand up from the seat. 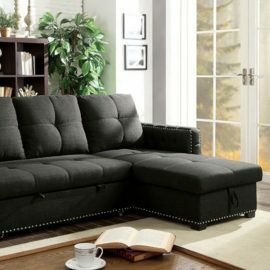 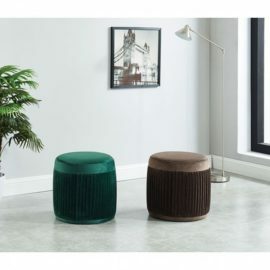 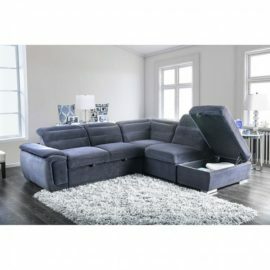 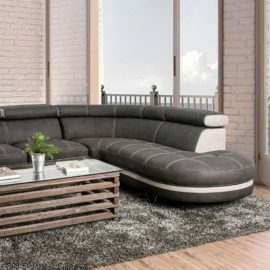 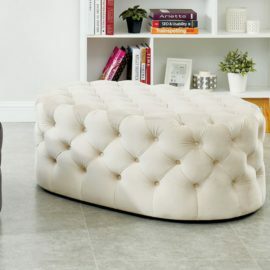 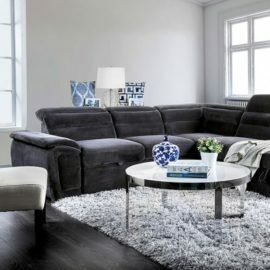 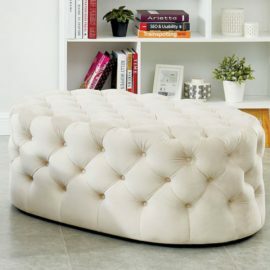 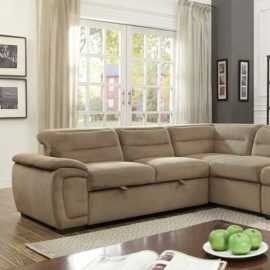 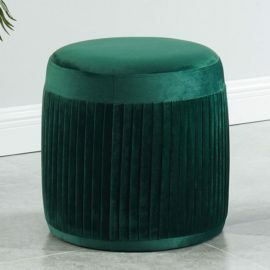 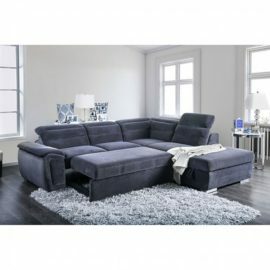 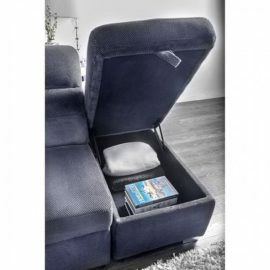 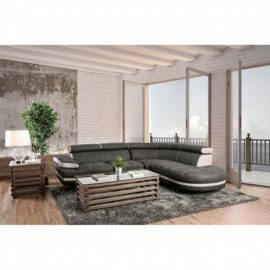 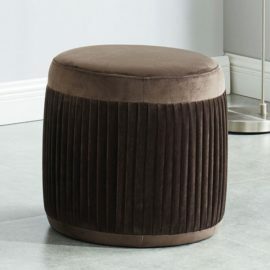 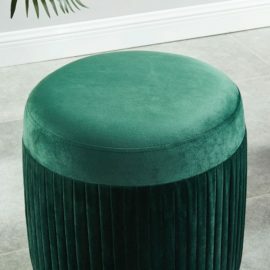 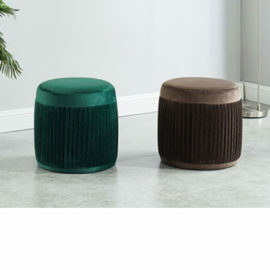 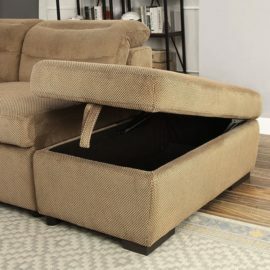 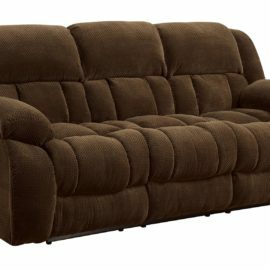 Not only is it comfortable and stylish, but the foundation also provides sturdiness and stability. 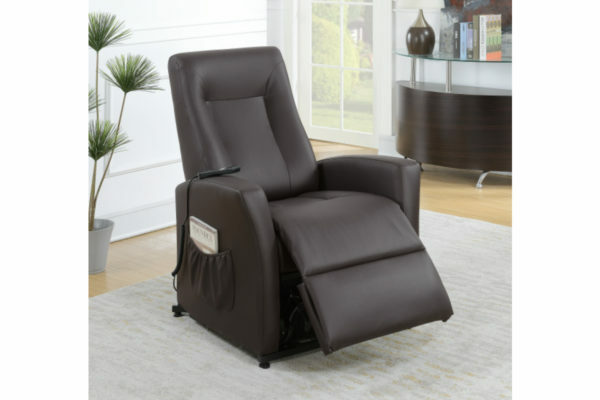 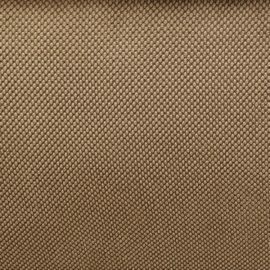 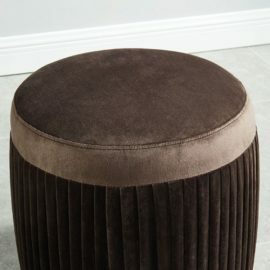 Wrapped with bonded leather, it gives this functional chair a luxurious look.